Lovely demi-sec made with 100% Chardonnay grapes grown in Burgundy, with an oak-aged dosage from Chablis.It shows plenty of stone fruit, citrus, floral and some bready aromas, typically found with blanc de blancs. 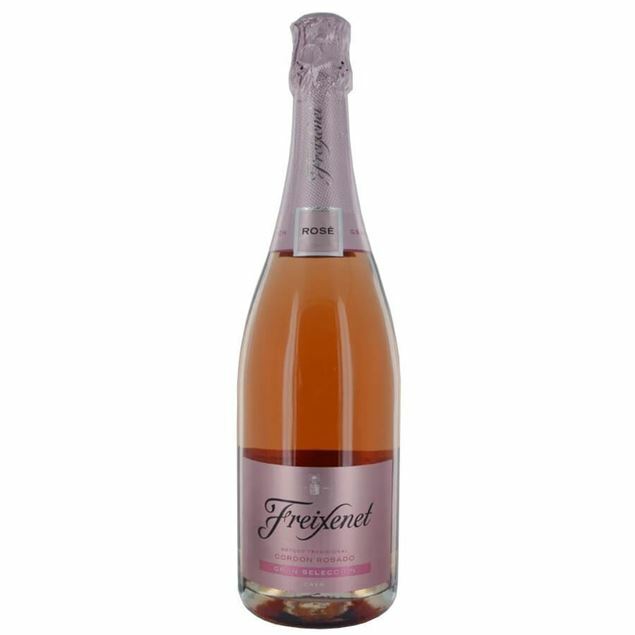 A delicious, delicate blend of france's three most famous rose grapes: syrah, cinsauLtr, and grenache, aged for the perfect effervescence and blended with a 100% syrah dosage. 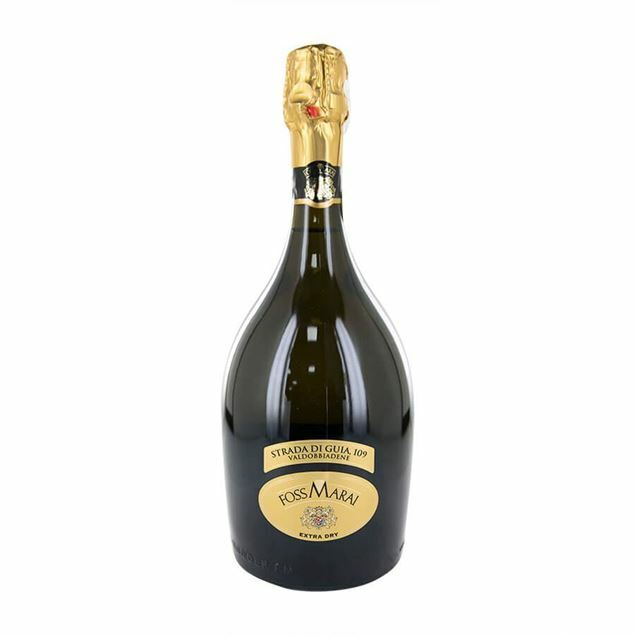 Elegant and fresh, with aromas of apples, pears and flowers, it’s great to share as an aperitif or with food. 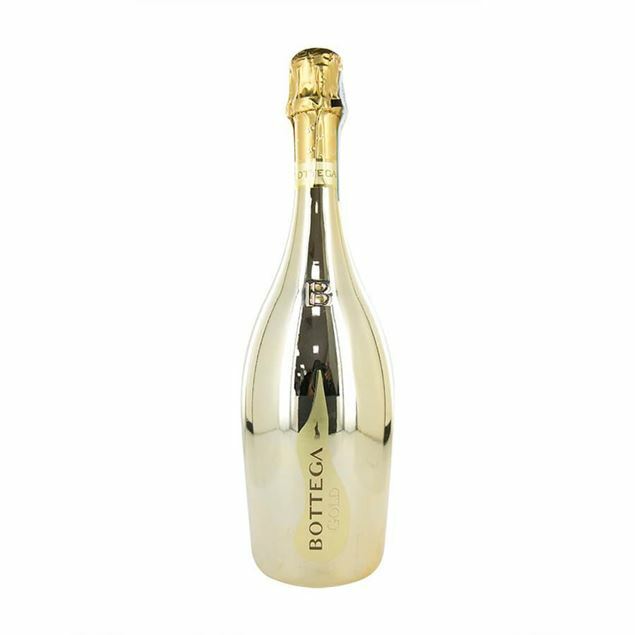 Pale gold with a fine bead, with a signature flavour profile of apple, pear and citrus aromas on the nose. 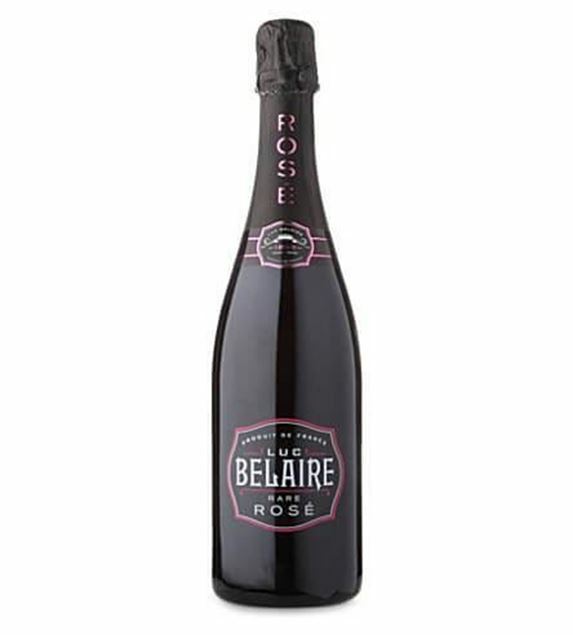 a hint of baking spice on the palate leads to a rich, soft, dry finish. great length and freshness from the moët stables argentine outpost. 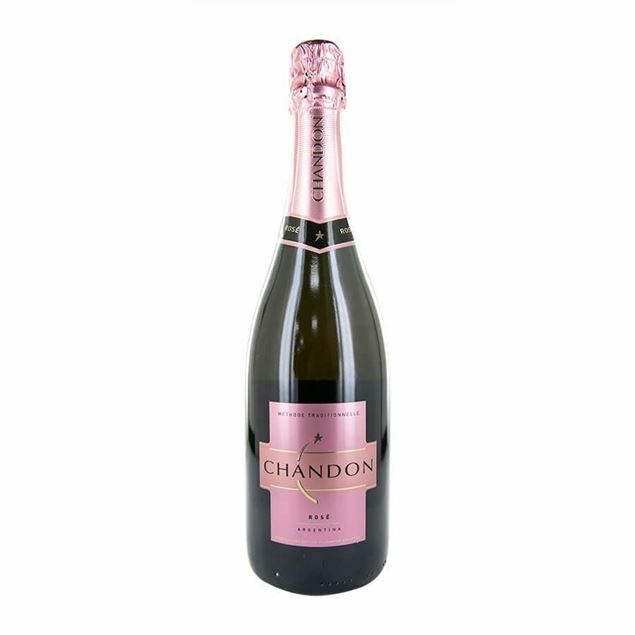 This traditional method rosé shows as a pretty salmon pink in the glass, with watermelon, and fresh red cherry fruit on the nose. 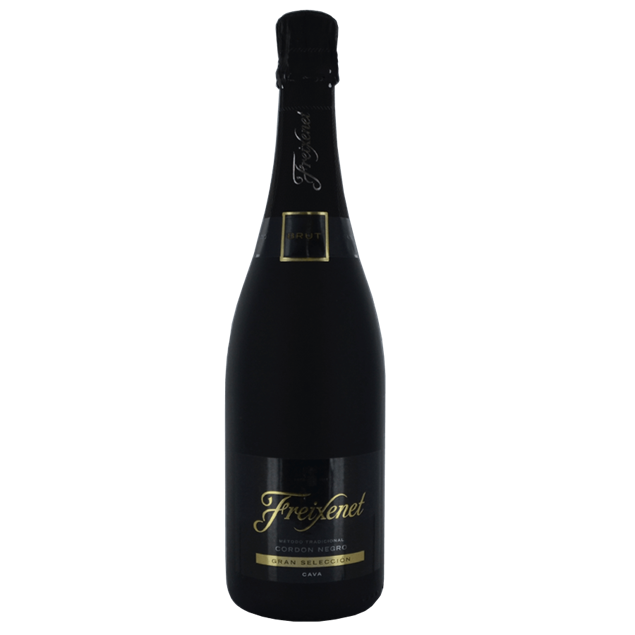 on the palate, this wine is creamy and seductive with a defined structure from the pinot noir added in its final stages. A delicate nose of fruit and white flowers lead on to a palate of summer fruits, blackberries and strawberries. Soft mousse and good finish. Designed to be served over ice, has fine bubbles, with peach, ripe pear and an enticing hint of wild flowers; the palate’s crispness leads on to a creamy and gently sweet finish. 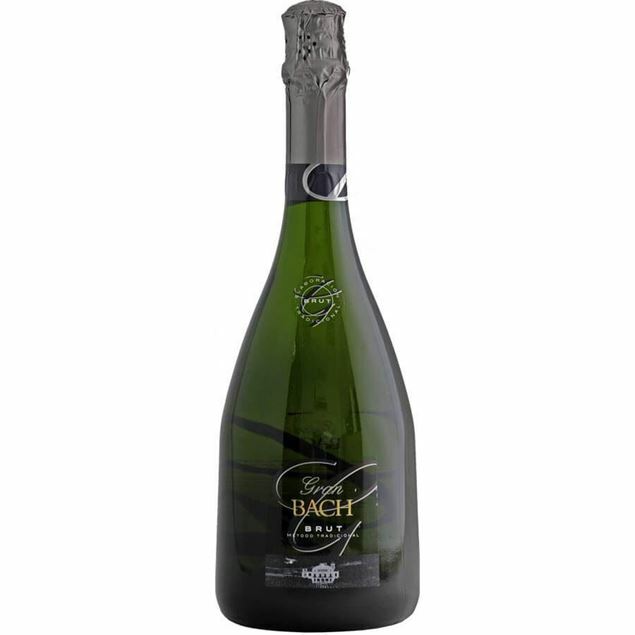 Gran bachbrut is made with the classic local varieties, macabeo, xarel-lo and parellada plus the classic chardonnay varietal. a fresh sparkling wine made in the “metodo tradicional”, its primary aromas consist of apple, citrus fruit and almond blossom, with scents from aging, such as honey and toasted bread. fine, well-integrated bubbles with a nice acidity on the palate. 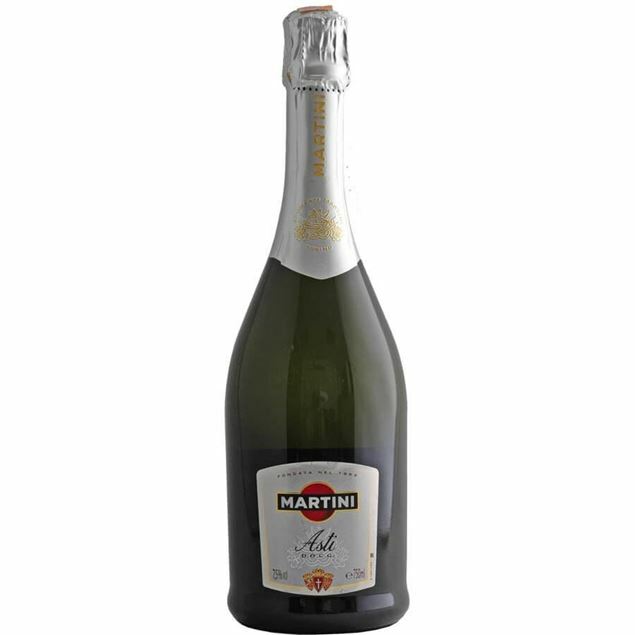 An aroma of flowers and fruit, with apple, pear, banana and thyme notes. Dry but fruity with white fruits and mandarin on the palate, well-balanced fresh, citrus acidity and balanced in the finish. Lively with flavors of green apple and white peach. 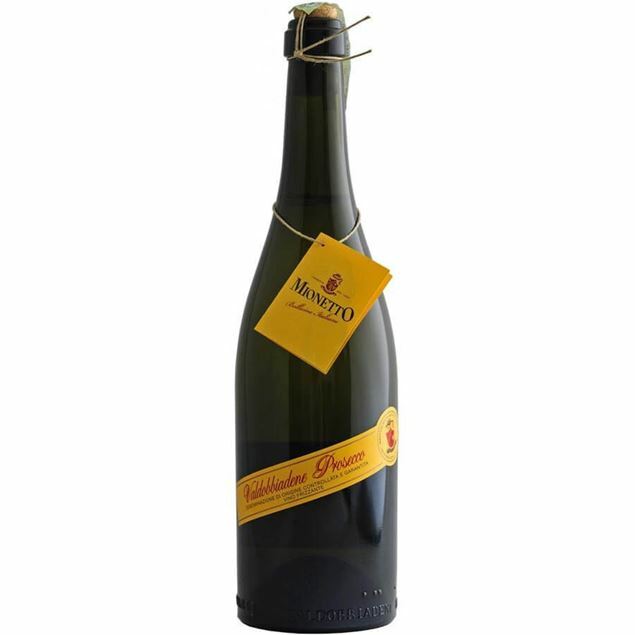 The gentle bubbles in this frizzante-style prosecco add a soft, refreshing crispness to the palate. England's finest. 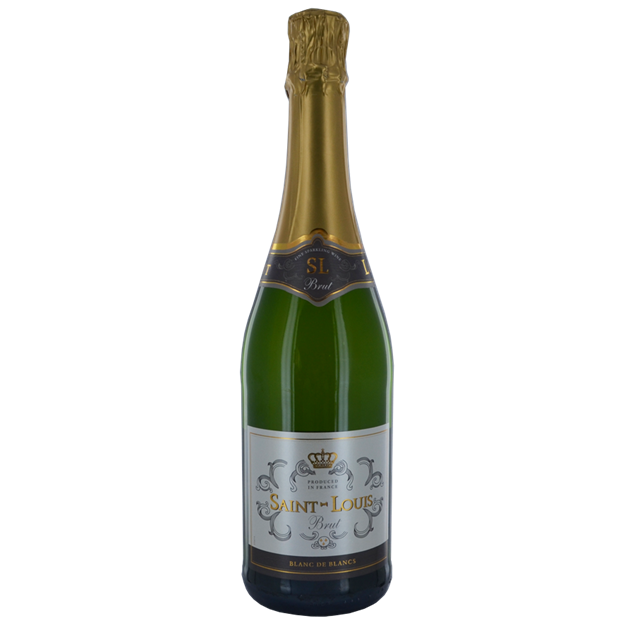 a blend of chardonnay (62%), pinot noir (19%) and pinot meunier (18%) and a great aLtrernative to champagne. 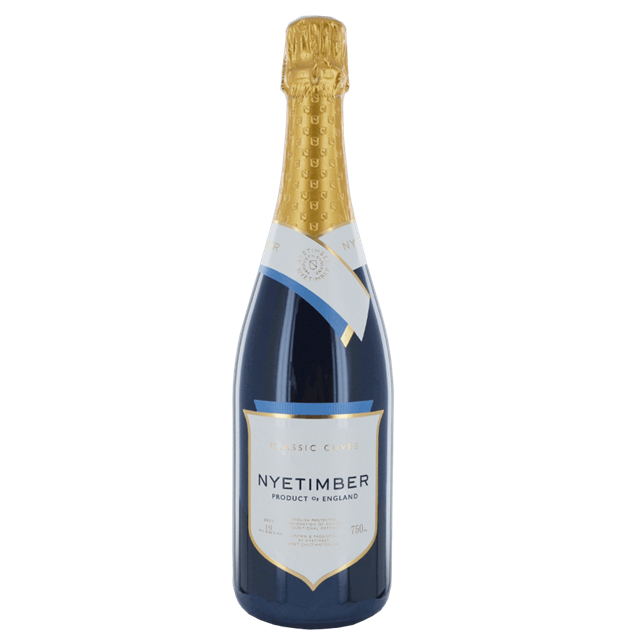 since its first vintage in 1992 nyetimber has won numerous international awards. 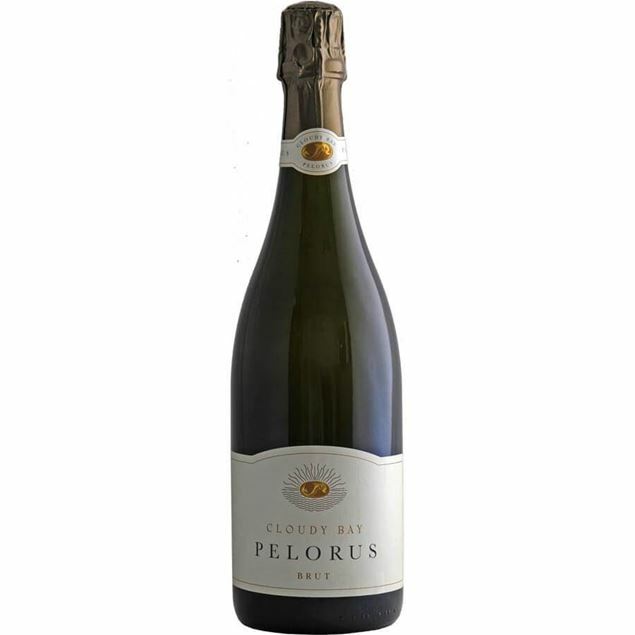 Elegant sparkling from Louis Roederer estate in California, USA. Pear, spice and hazelnut flavours. Fresh and lightly fruity with notes of brioche, with great finesse and depth of flavour. 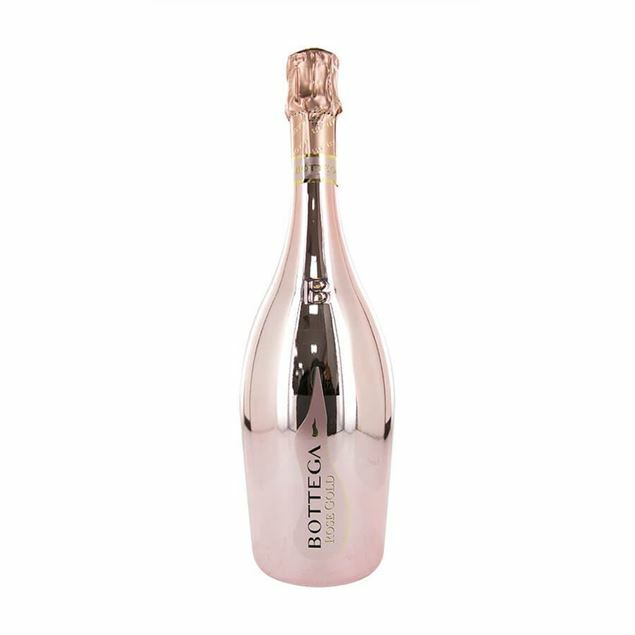 Crisp, fruity, its taste is reminiscent of the fragrance of a fruit cocktail made with apples. 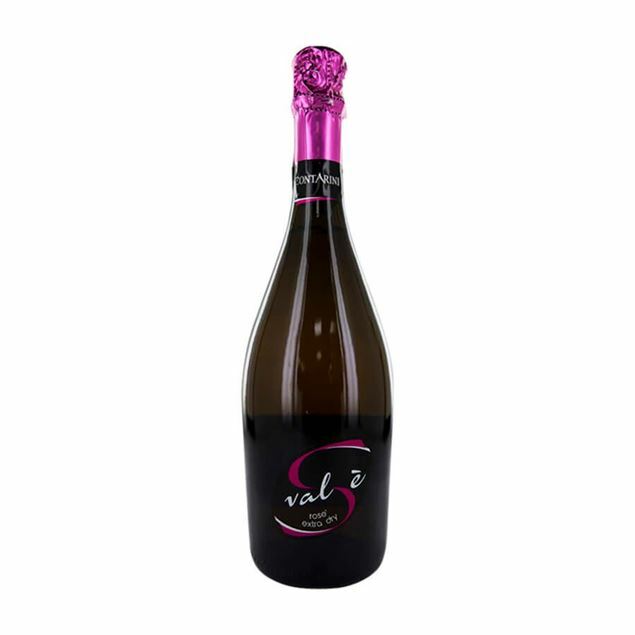 this particular fruity sparkling wine is the resuLtr of natural fermentation in autoclaves. 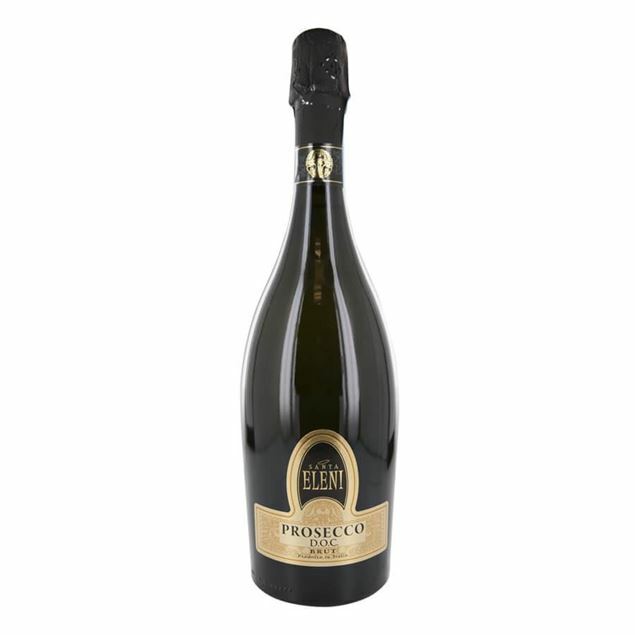 The long fermentation during the wine making process renders this prosecco the intense sparkle on the tongue. 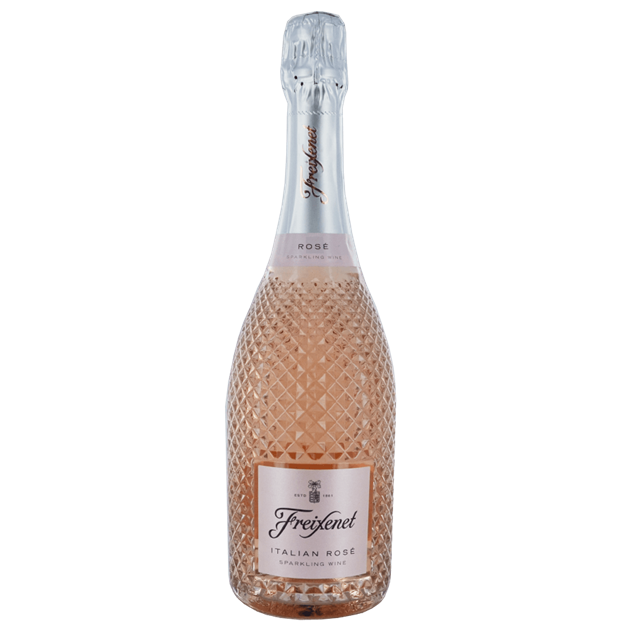 Sparkling wine lovers also savour its fresh bouquet and the delicate fruit aromas. 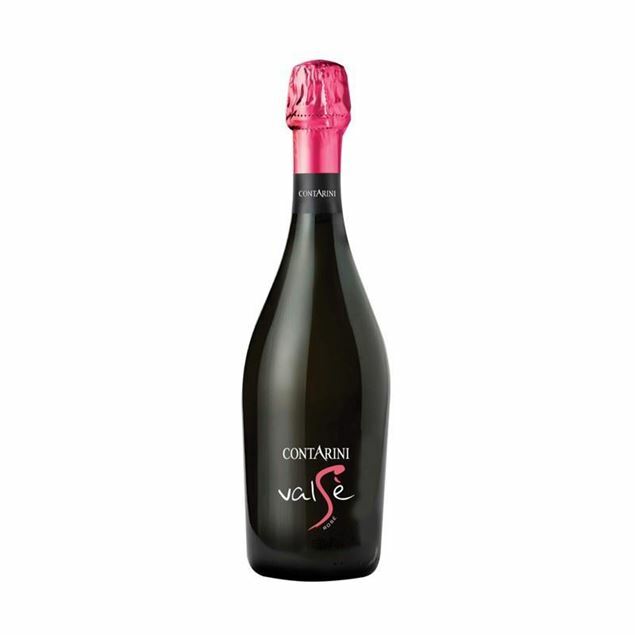 The full-bodied vino spumante offers an engaging taste experience and is a great delight not only for special occasions. 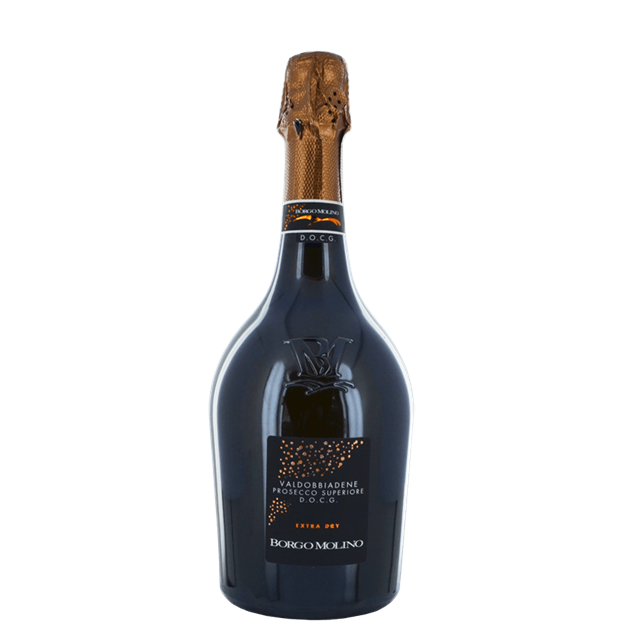 This sparkling wine honours the traditions of the veneto winemaking region and the long history of the mionetto family. 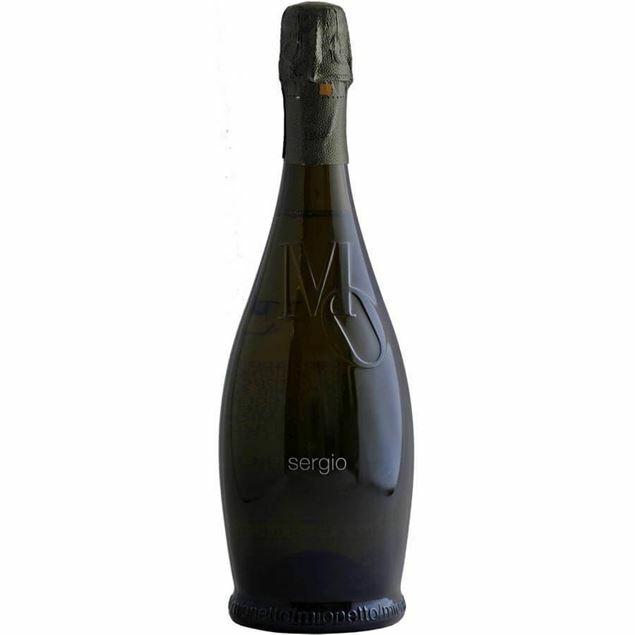 Contemporary master vintner Sergio Mionetto produces this wine based on a formula handed down by Francesco Mionetto, who founded the winery in 1887. 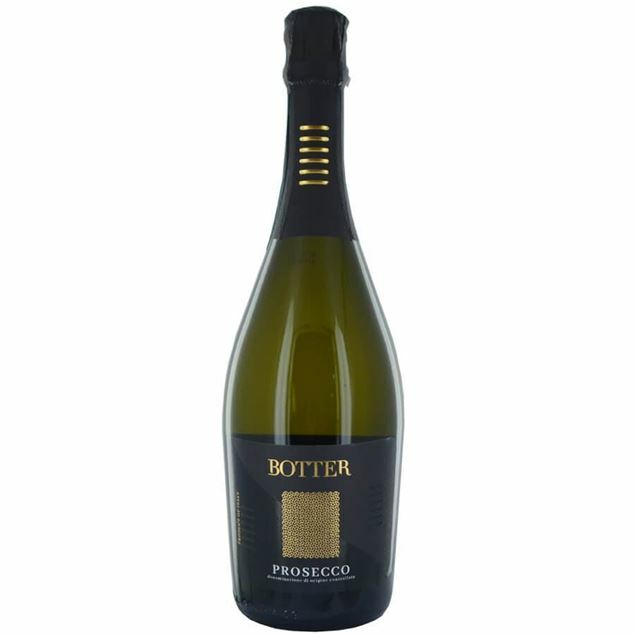 A touch of three old grape varieties, unique to the region, is blended with the area’s finest prosecco grapes; the resuLtr is a superbly dry, slightly fruity wine with just a hint of acidic crispiness. It has a brilliant peach flower colour with a rich mousse. 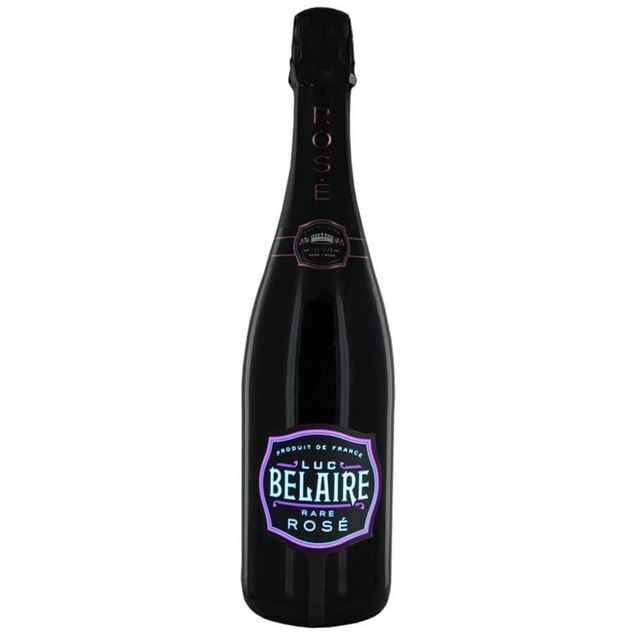 its wonderful aromas stem from grapefruit raspberry strawberry blueberry and wild rose. 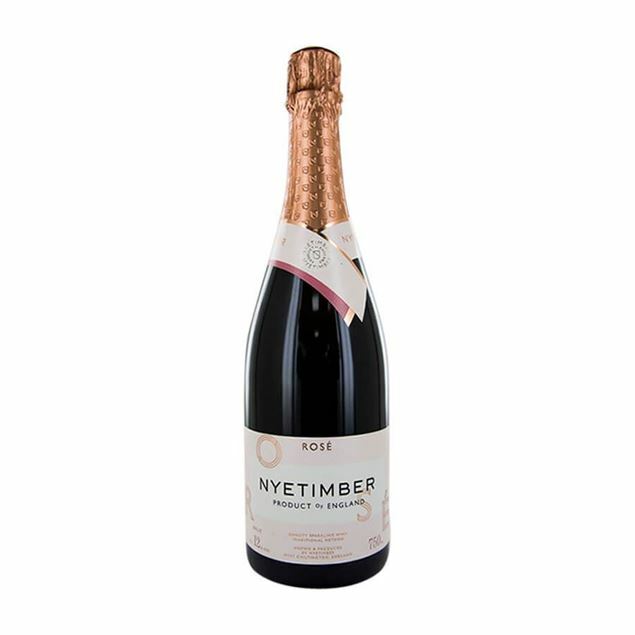 This sparkling wine is perfect with snacks, and meals, or just as an aperitif. Its vivaciousness makes it an excellent accompaniment to a variety of different dishes without aLtrering their flavour and balance. 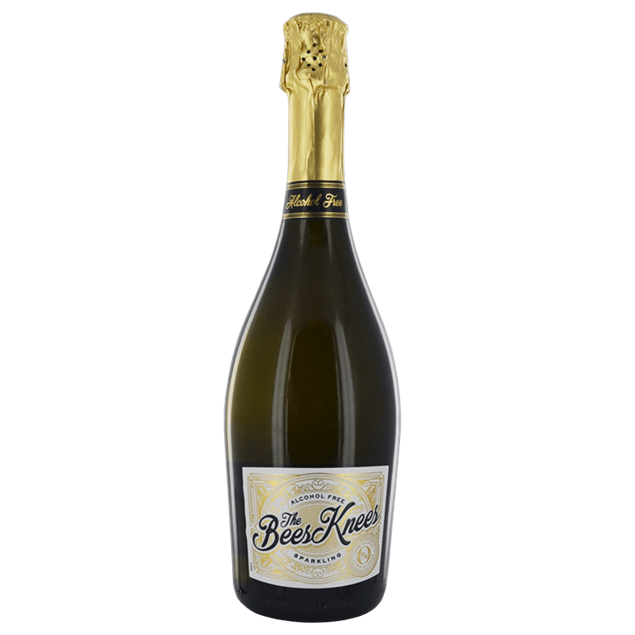 The Bees Knees Sparkling Brut is a refreshing and finely balanced non-alcoholic wine combining sparkling fermented grape juice blended with premium green tea for a body. 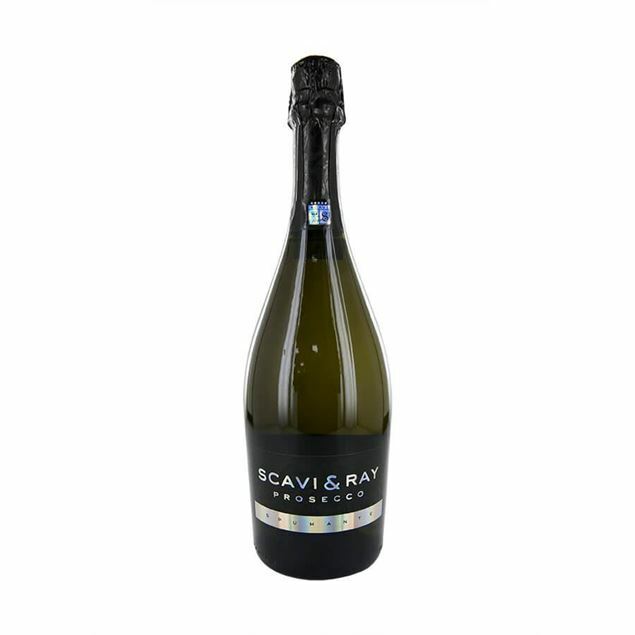 This low calorie 0% alcohol Sparkling offers aromas of fresh green apple and pear.